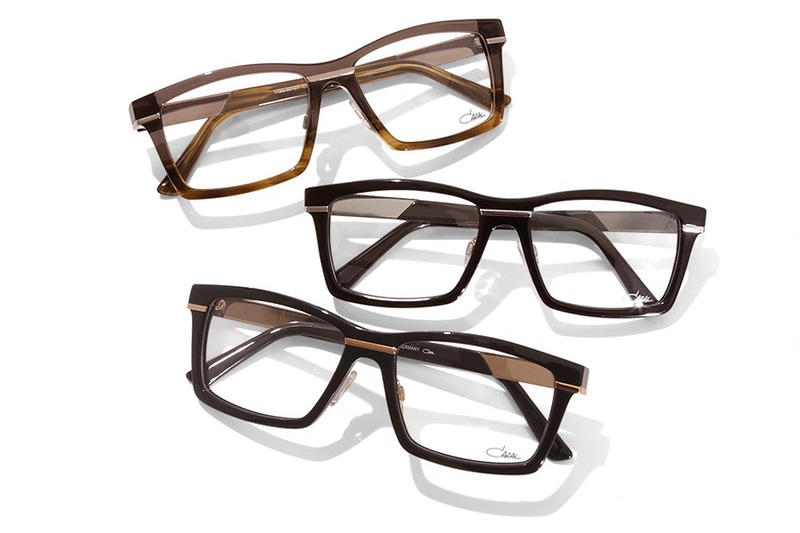 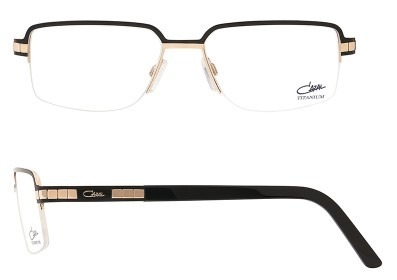 The CAZAL brand is an iconic range, which was huge in the 1970s-1980s. 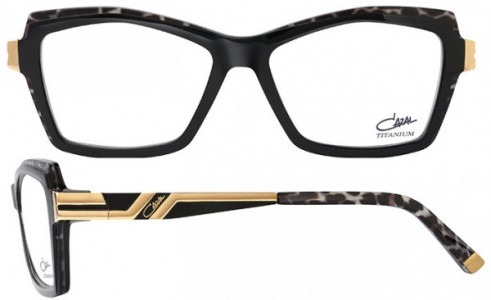 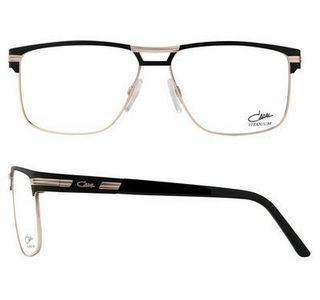 The current range has been reproduced to mimic the original designs, the oversized, bold black designs is what makes these spectacles and sunglasses a show stopper. 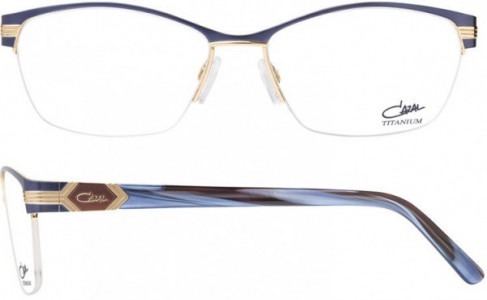 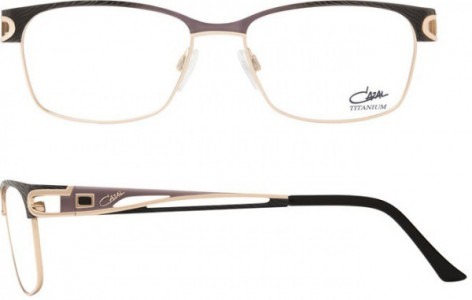 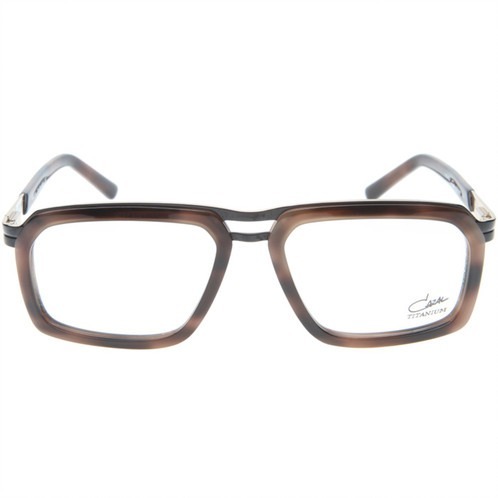 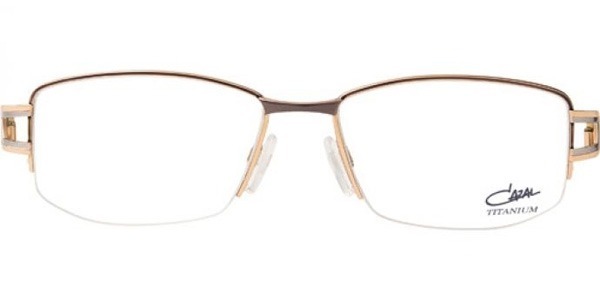 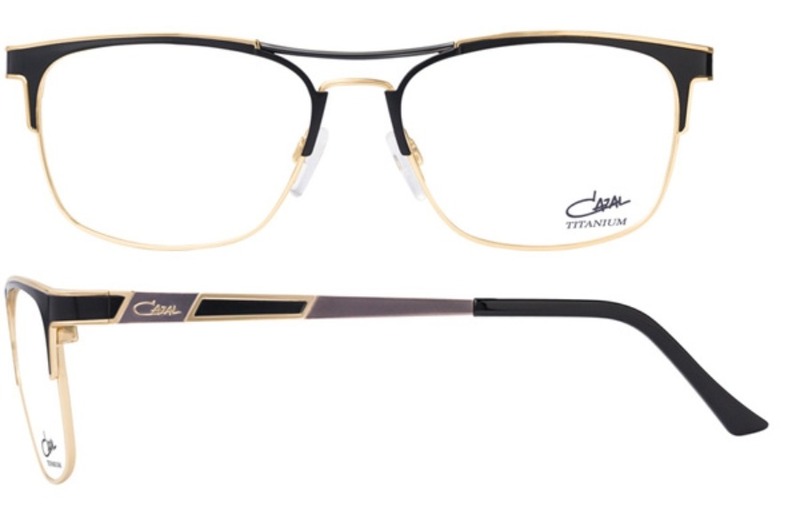 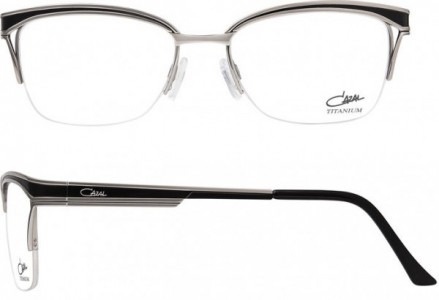 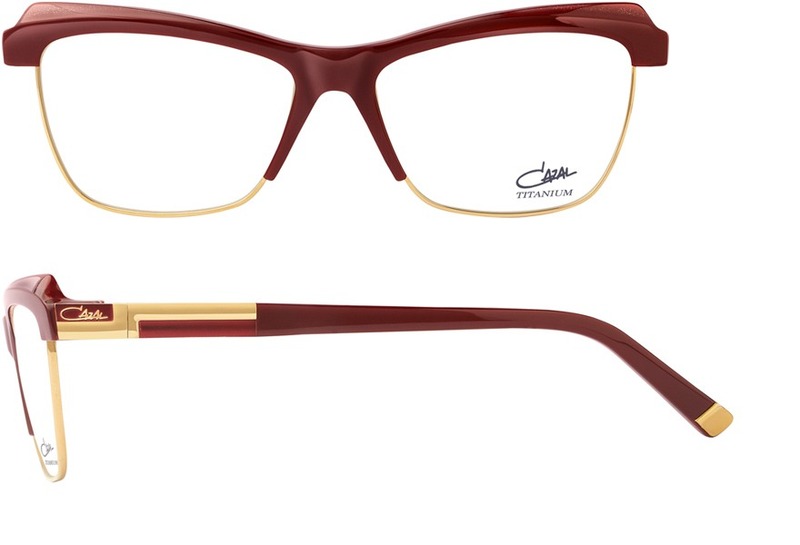 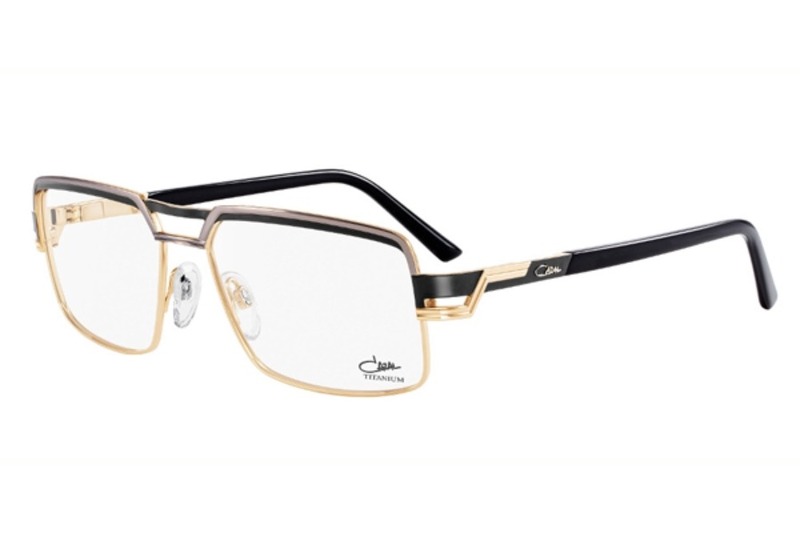 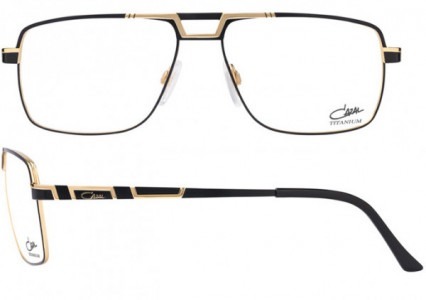 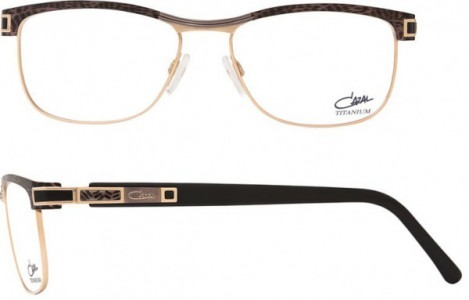 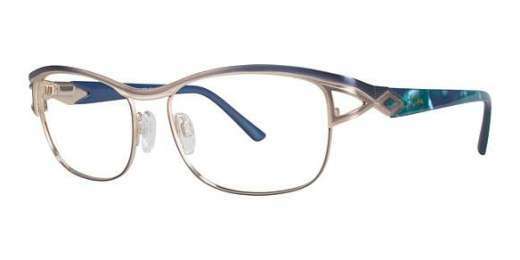 The CAZAL brand impresses upon the wearer that they are wearing a piece of jewellery. 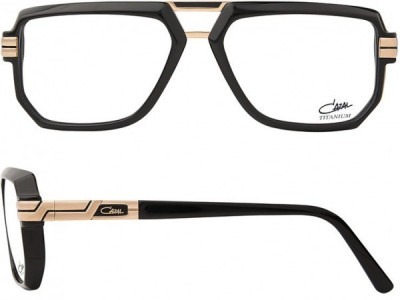 Not for the faint-hearted, you wear these with pride and swagger and suave. 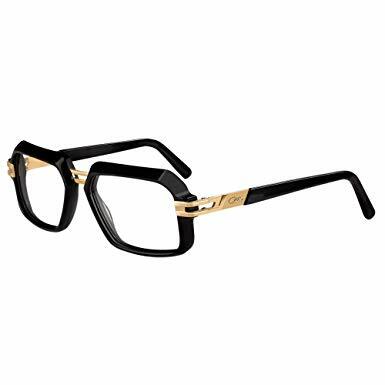 Own them! 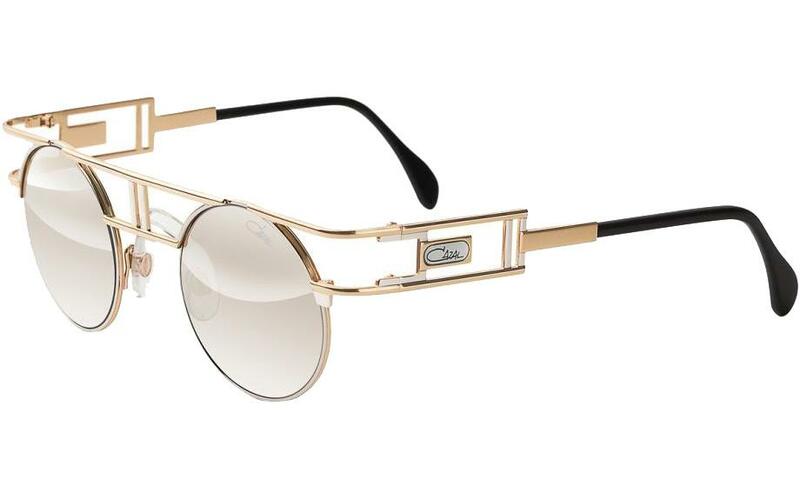 That is what they were designed for. 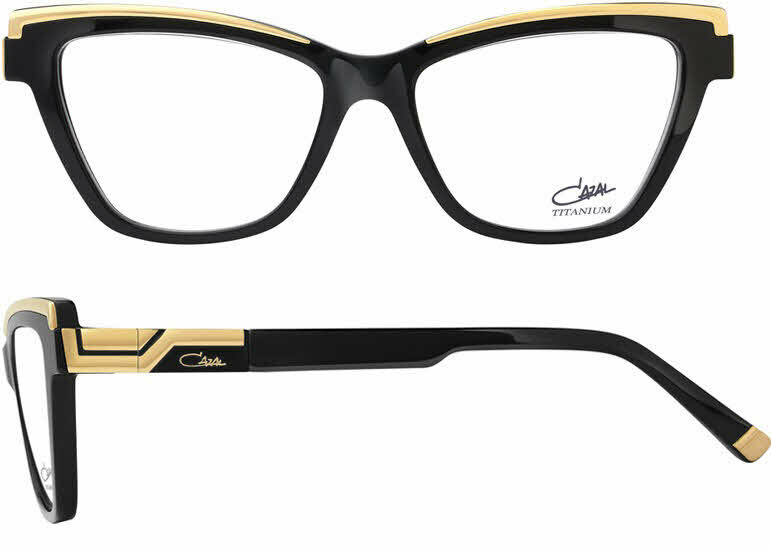 If you have an inner rock star hidden deep down, this is the brand to bring it out.